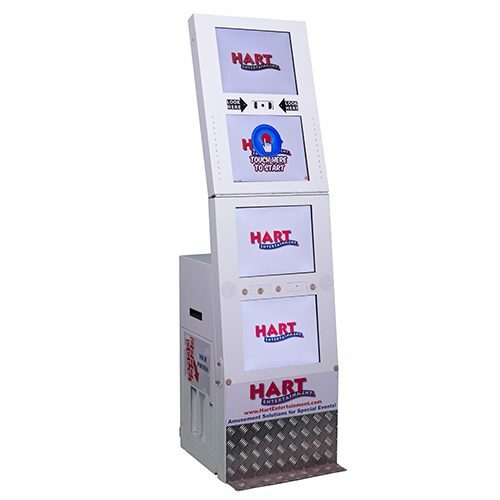 Choose from Hart Entertainment’s extensive selection of Photo Booths! 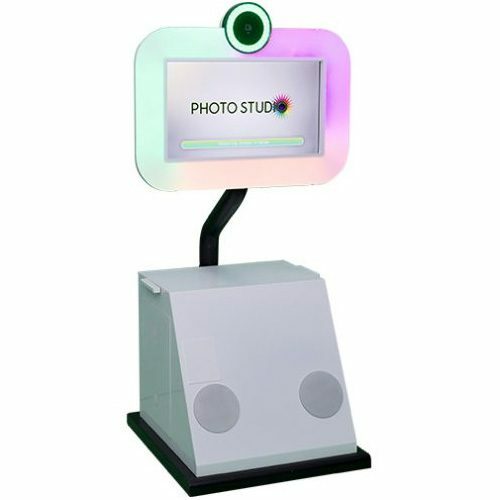 Whether you’re looking for a retro photo booth or modern photo booth, we’ve got it! 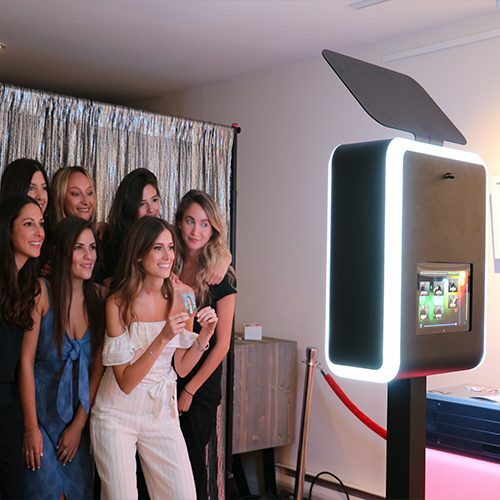 We offer all the photo booth features, from black and white photos, to glitzy backdrops, photo booth props, social media sharing, unlimited printing, and more! 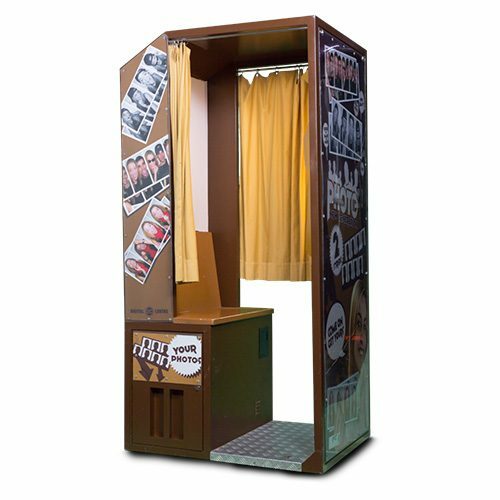 Select from traditional photo booths to step and repeat walls, Flip books, and graffiti walls, or brand your own photo booths. 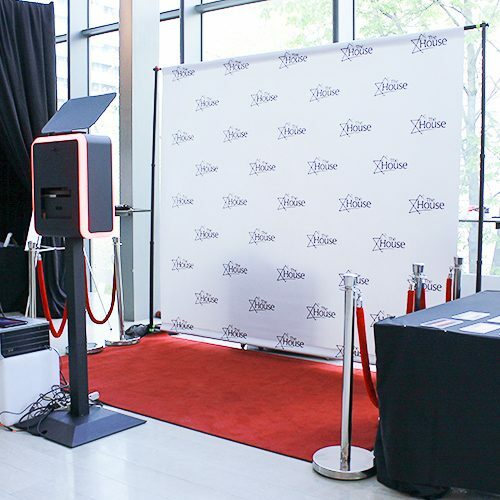 All of our photo booths are social media ready to be used with Facebook, Instagram, and twitter! 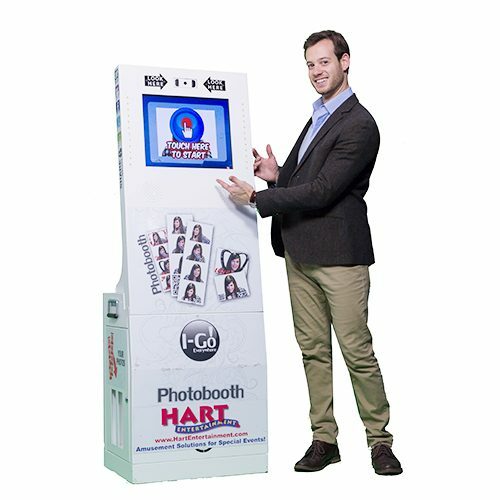 Delight your guests at your next special or corporate event when you rent a photo booth from Hart Entertainment! Make instant memories with family and friends with an easy to use photo booth. 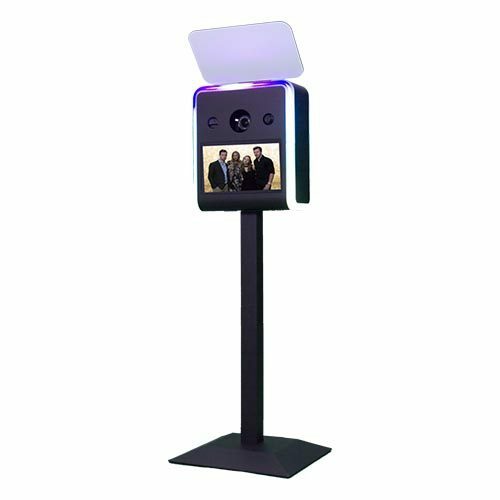 Choose from our selection of photo booth rentals, including traditional booths, strip photo booths and the new, trendy flip photo booth. 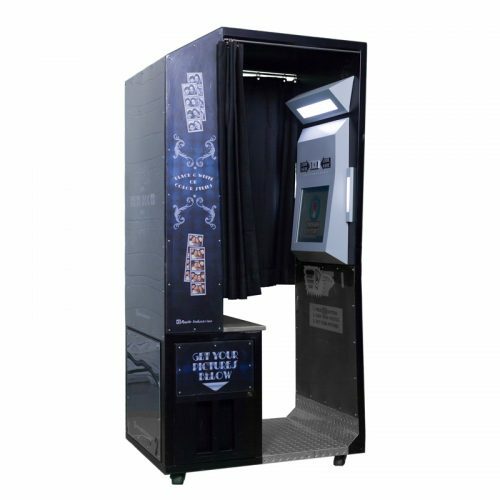 Rent a custom photo booth for your next corporate event! 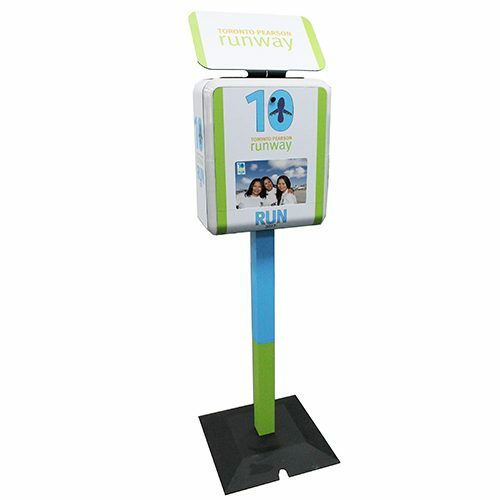 Promote your company by featuring your logo on the outside of your photo booth rental. 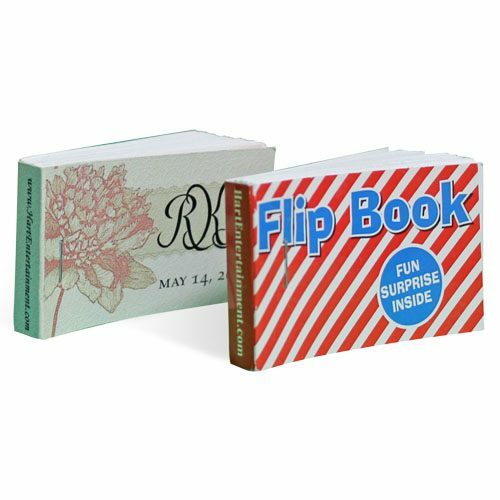 Or create a special message and customized logo on a photo print-out. 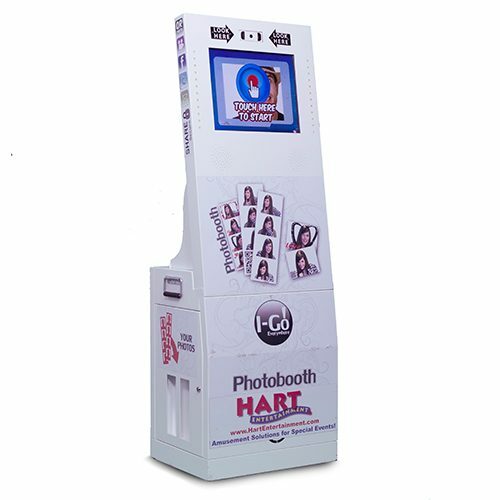 Spread the word about your company with a branded photo booth rental from Hart Entertainment. 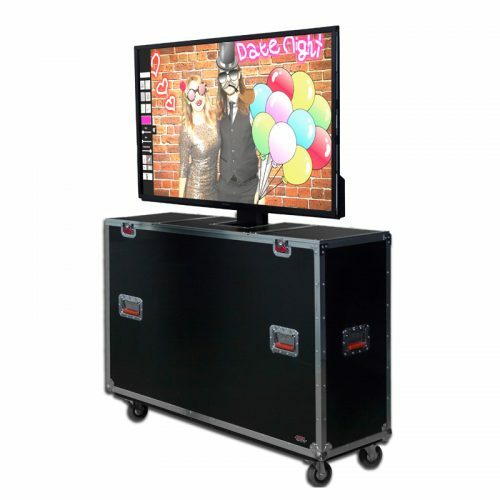 In addition to photo booth rentals, we also have several rental items to enhance your photo booth experience. 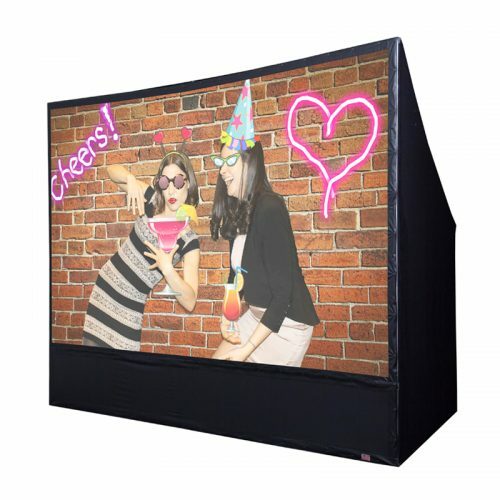 See your name in lights and face on the big screen when you rent a giant movie screen. Get creative with your photos by renting a graffiti wall to enhance your photos. 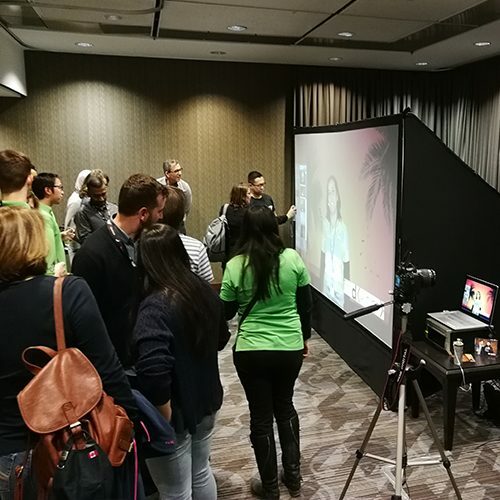 Take unreal photos with our green screen rentals, sure to entertain guests at any party! 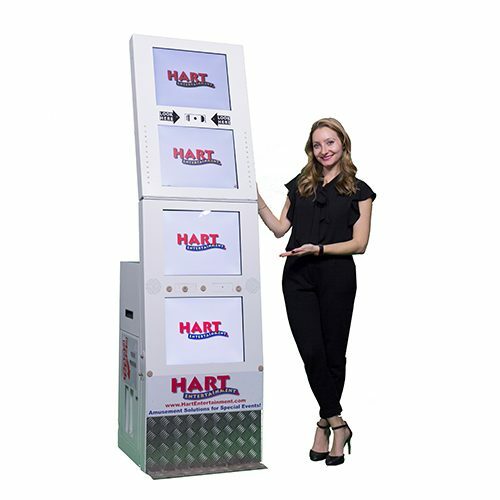 Call Hart to discuss the best activation for your event space by using the various photo booth technology we offer for your next event. 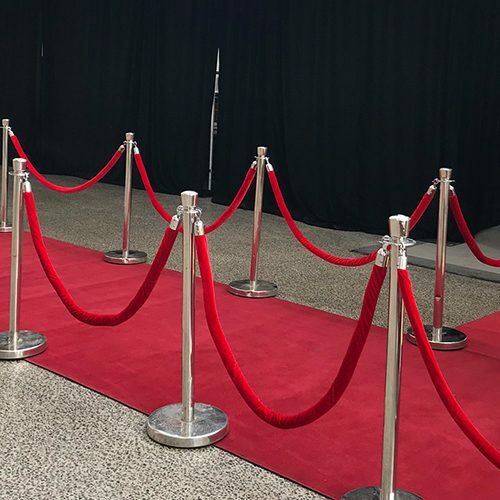 Let Hart Entertainment’s over 30 years of experience help you plan your next big corporate event. Hart provides highly skilled event operators at each event for set up and tear down. Hart is also TSSA approved and is fully insured. 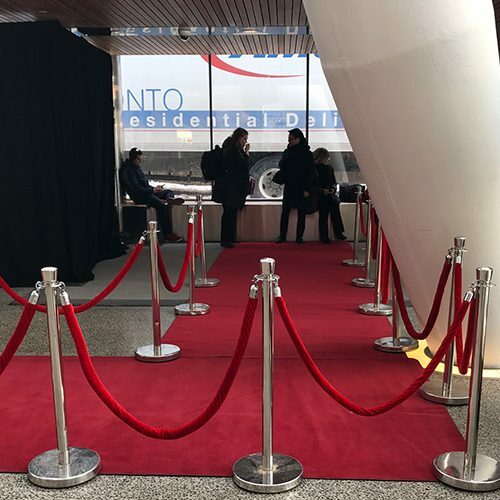 Call today to speak with our event planning experts: 416 762 2200.